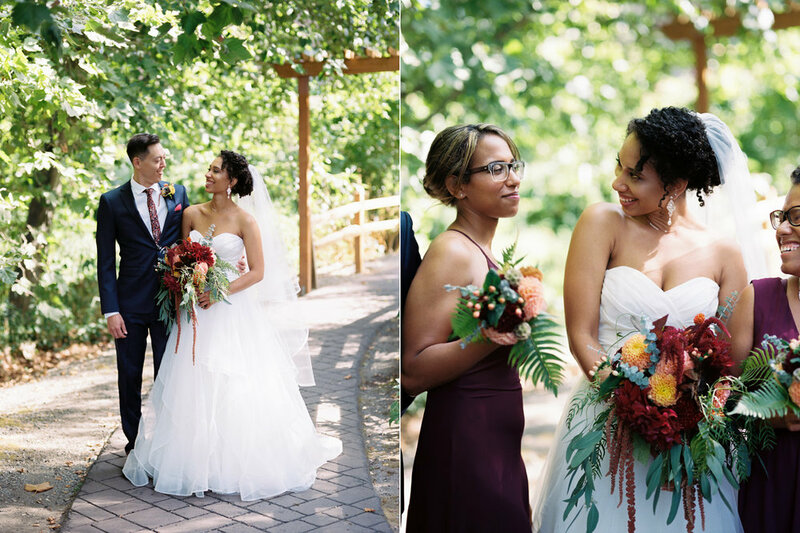 If you’ve spent any time cruising my blog and portfolio, you know by now that I’m a sucker for weddings packed with personality and unique details. 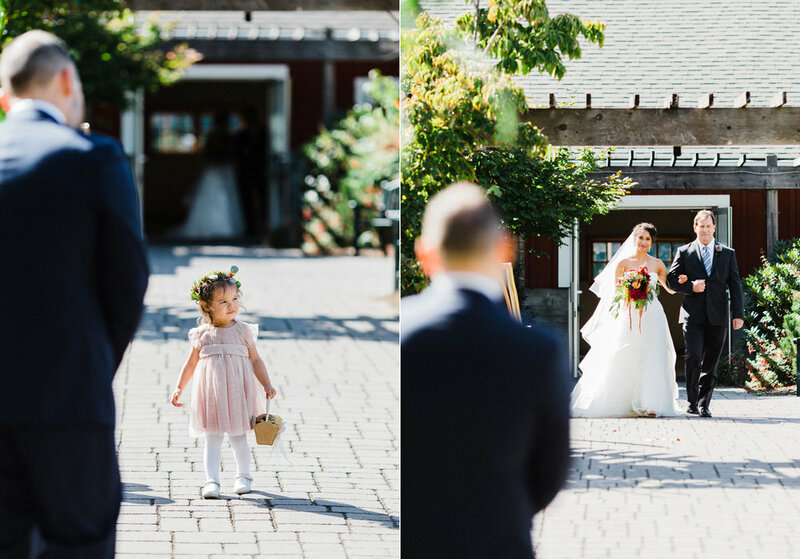 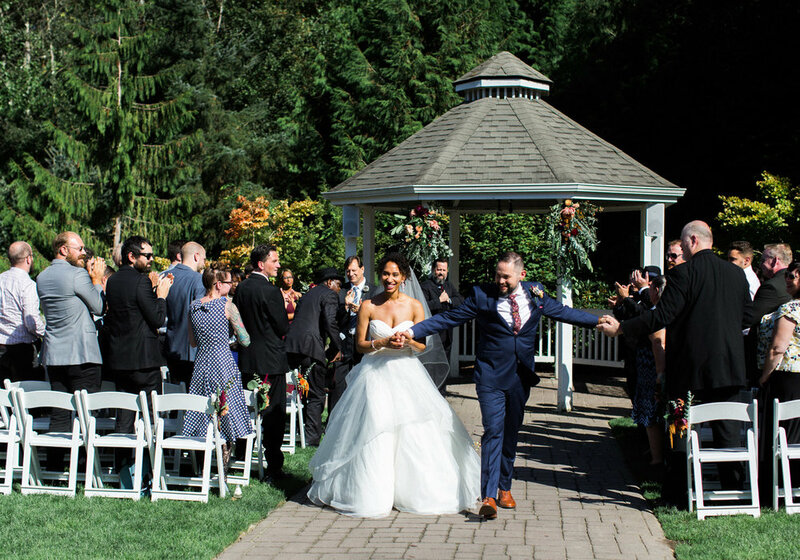 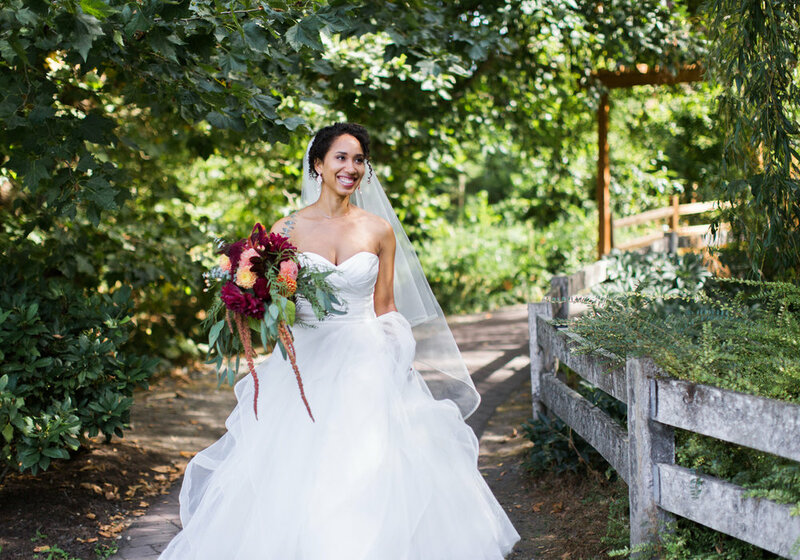 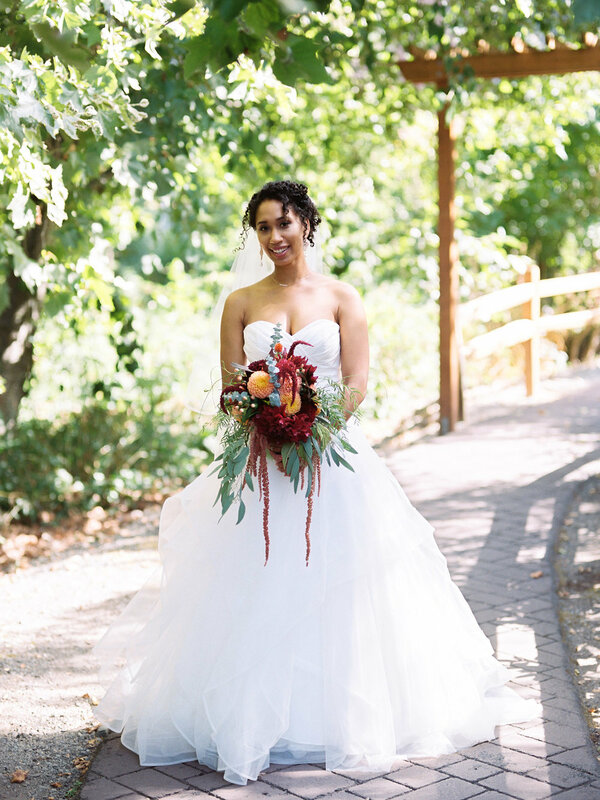 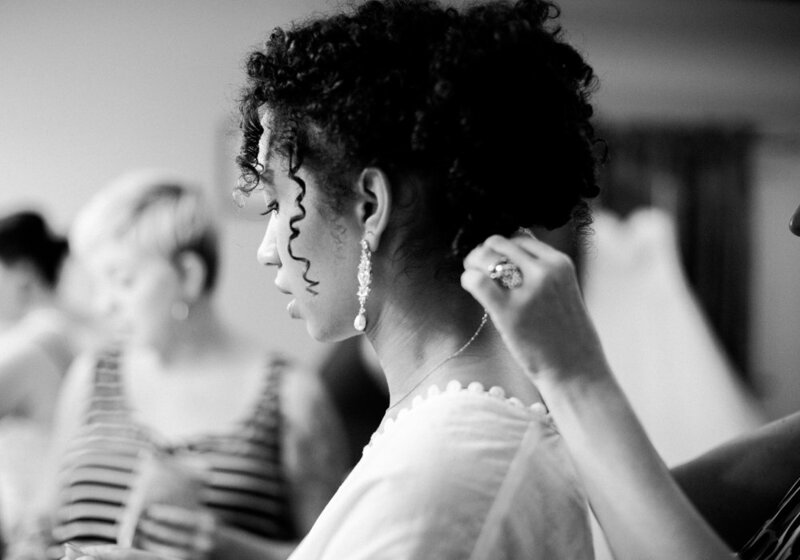 Krystia & Jorge’s epic wedding at the Pickering Barn in Issaquah, just outside of Seattle, was one for the books! 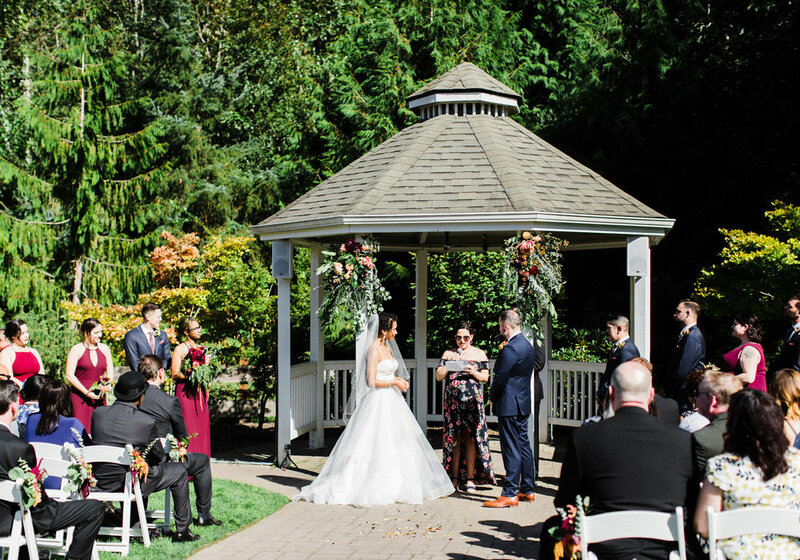 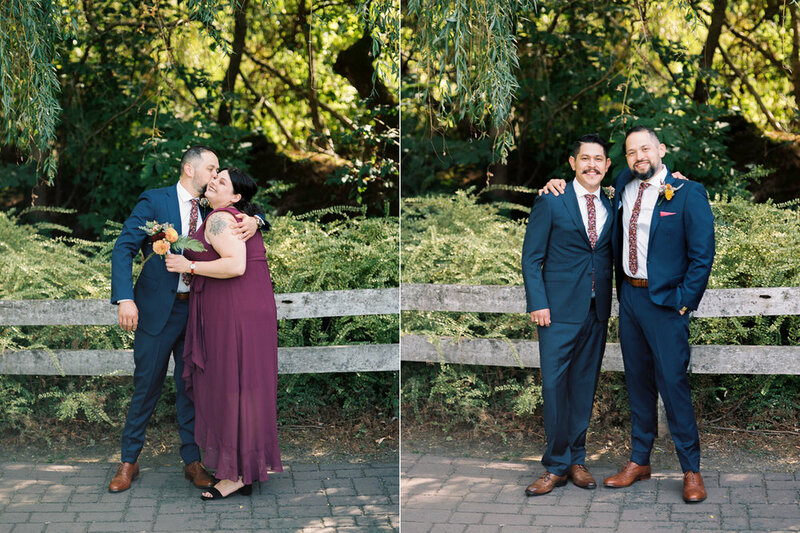 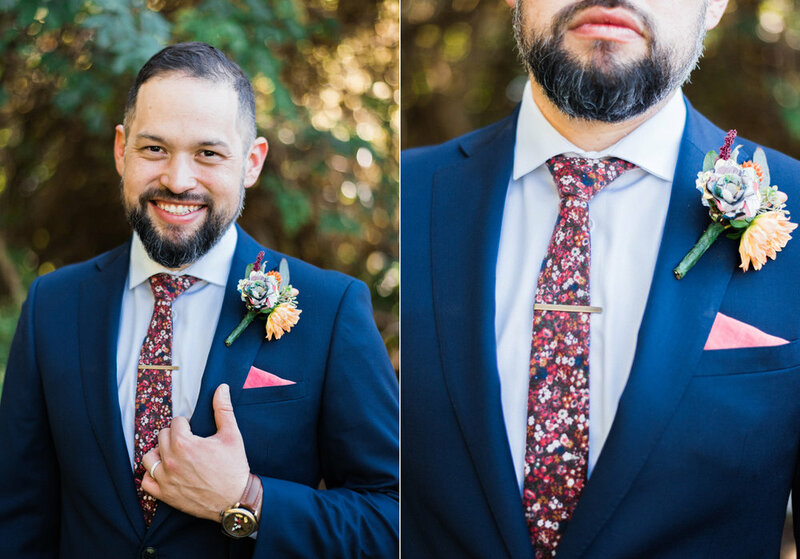 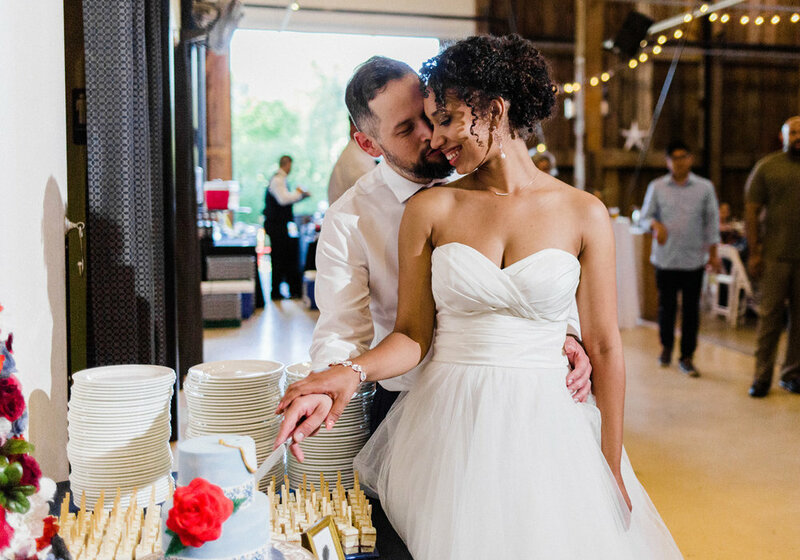 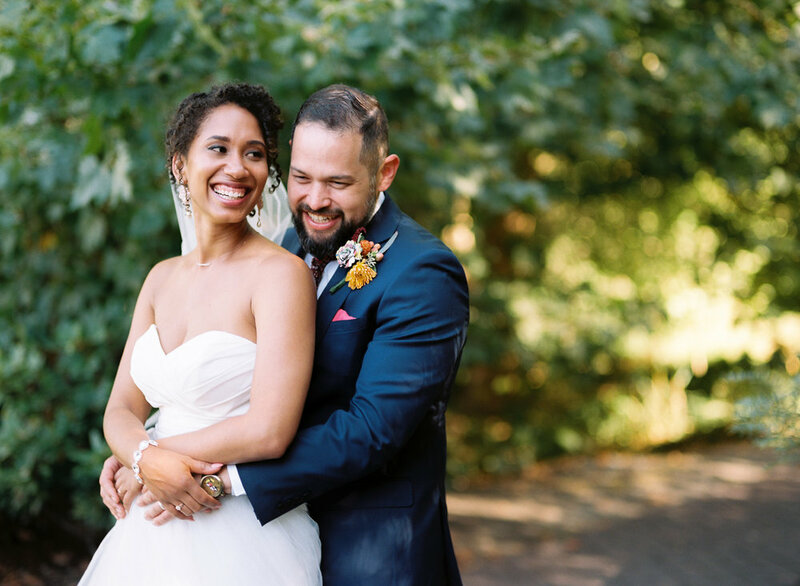 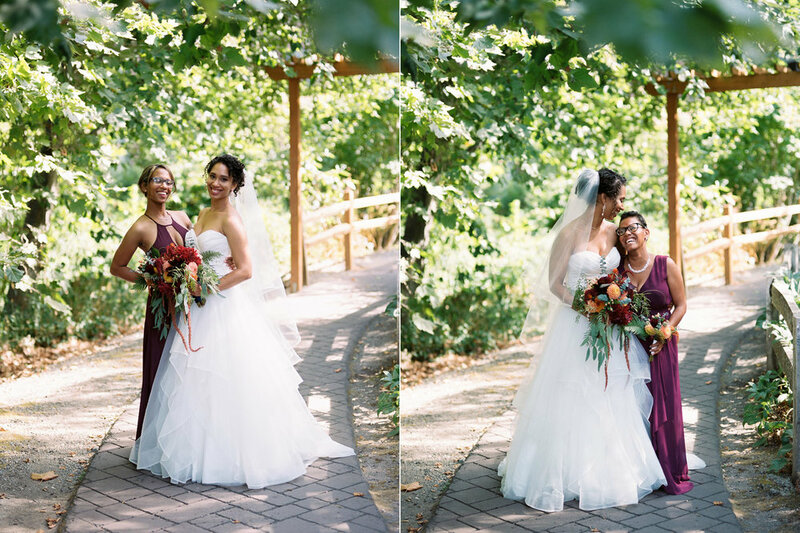 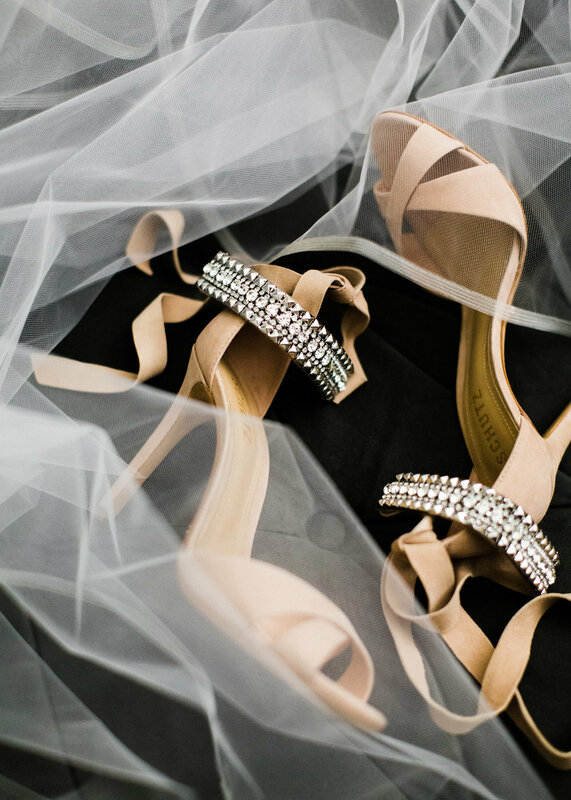 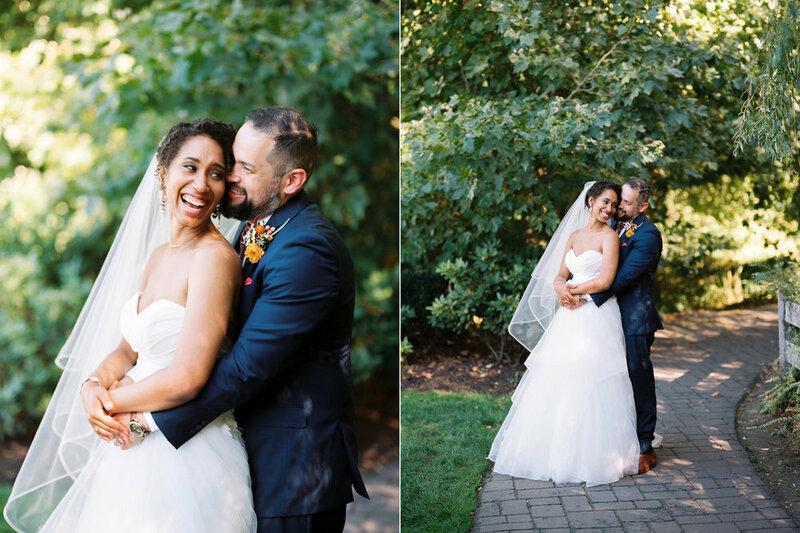 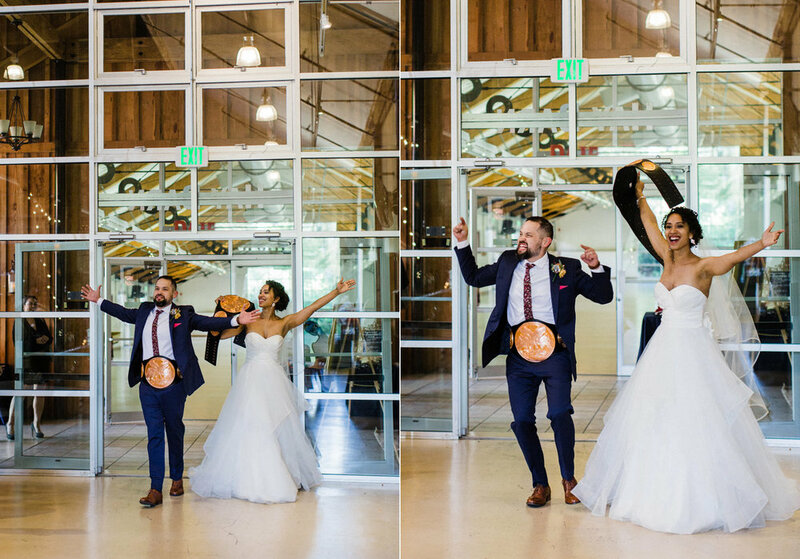 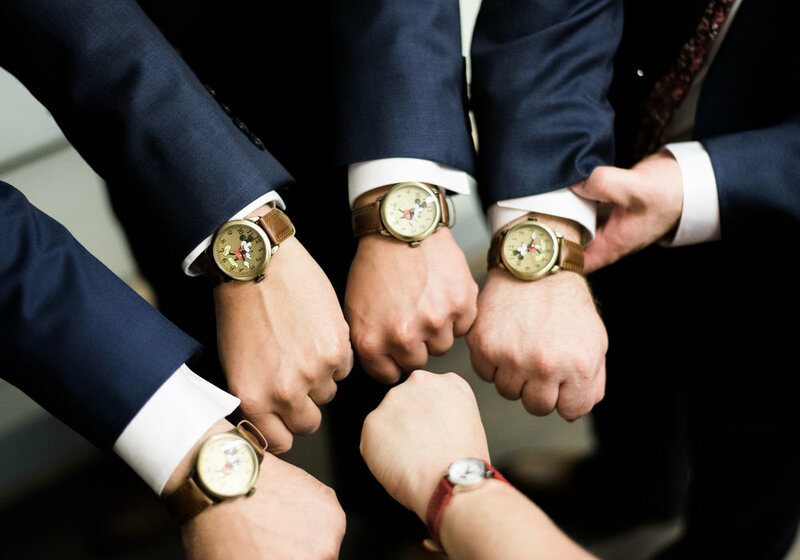 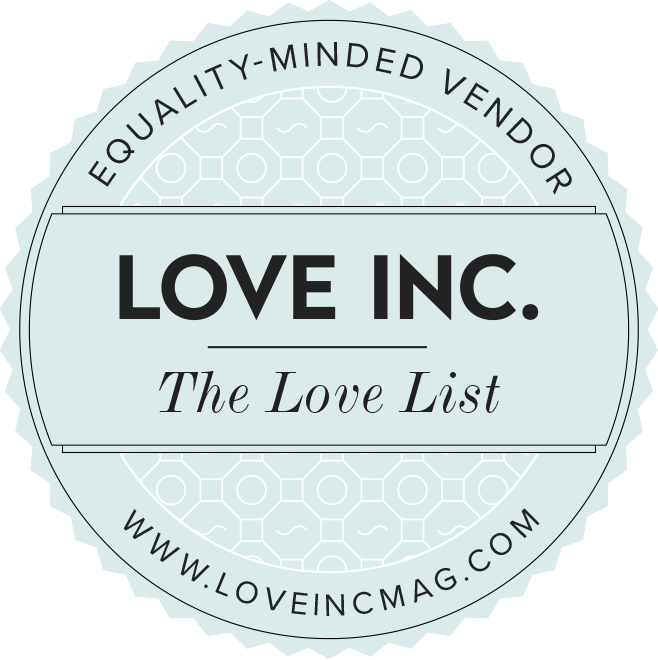 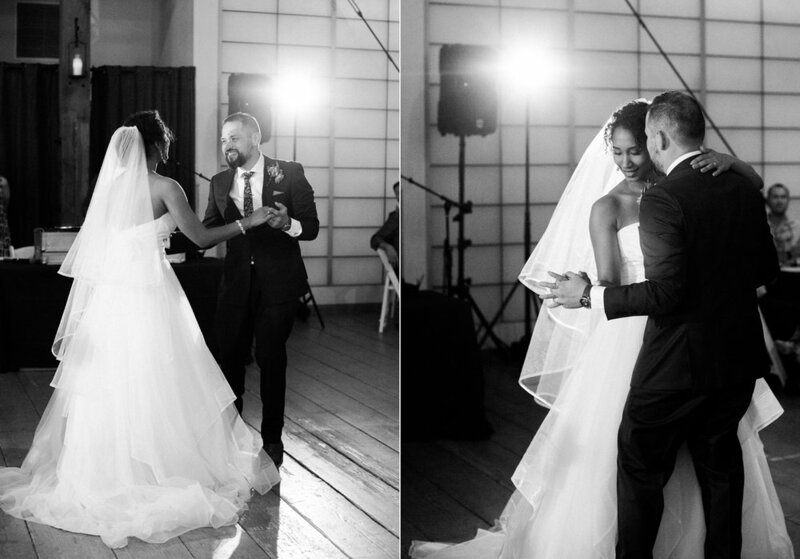 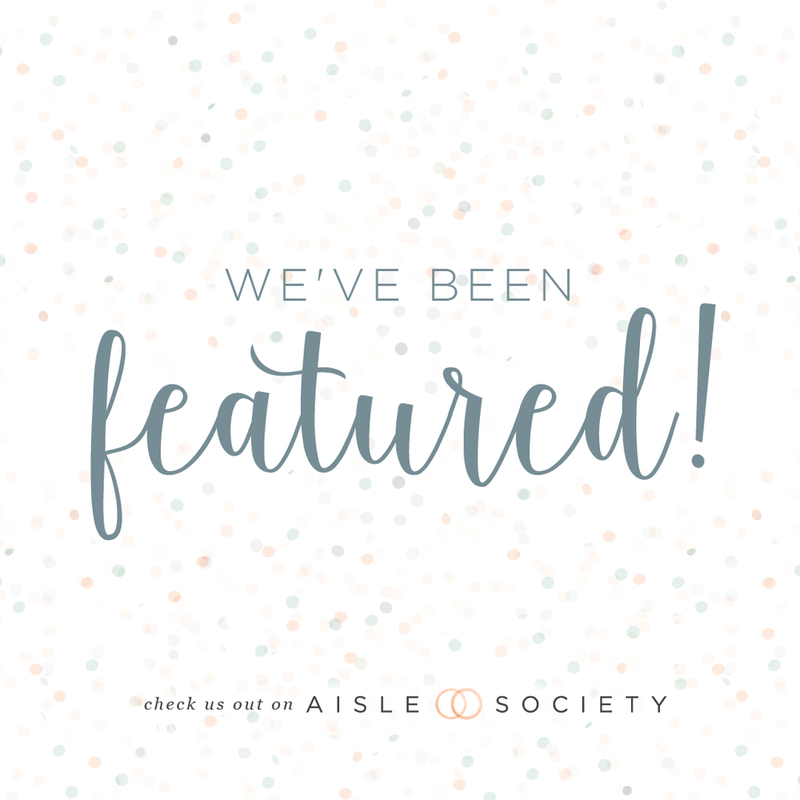 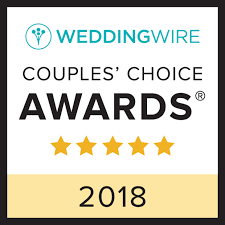 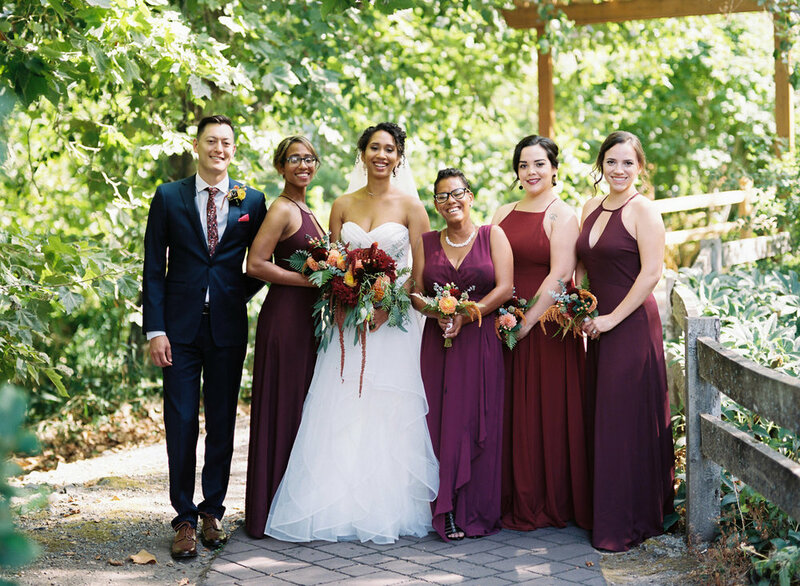 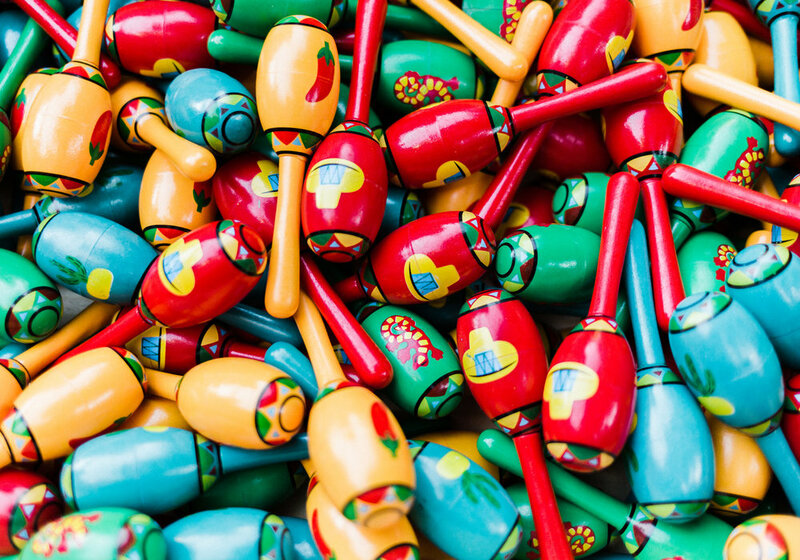 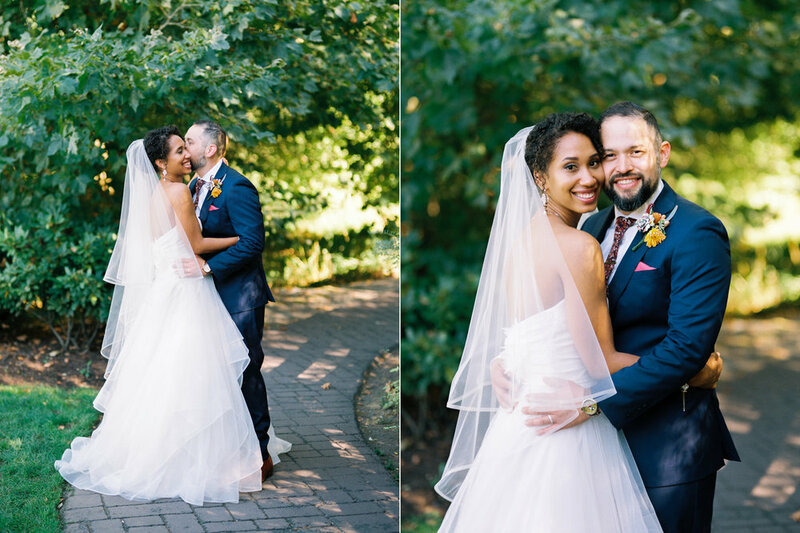 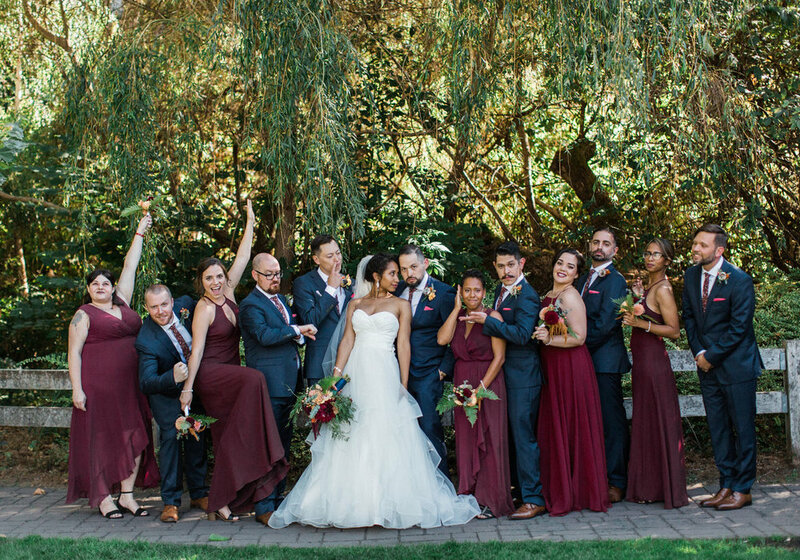 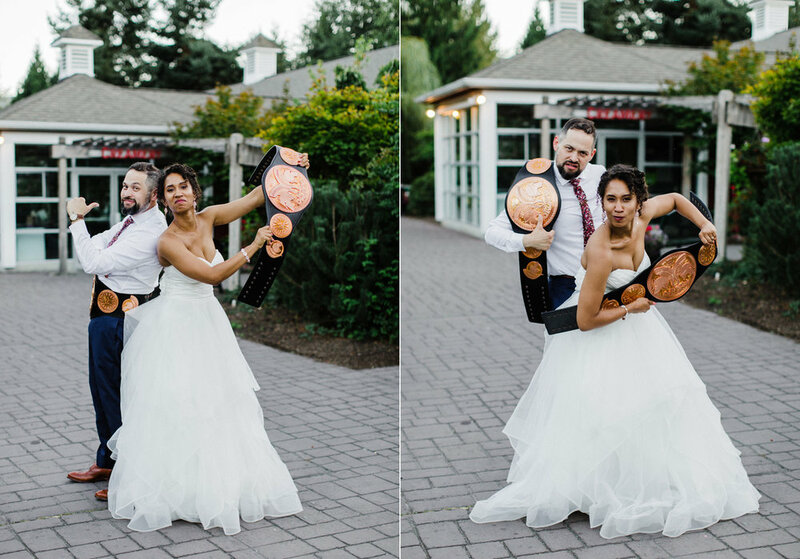 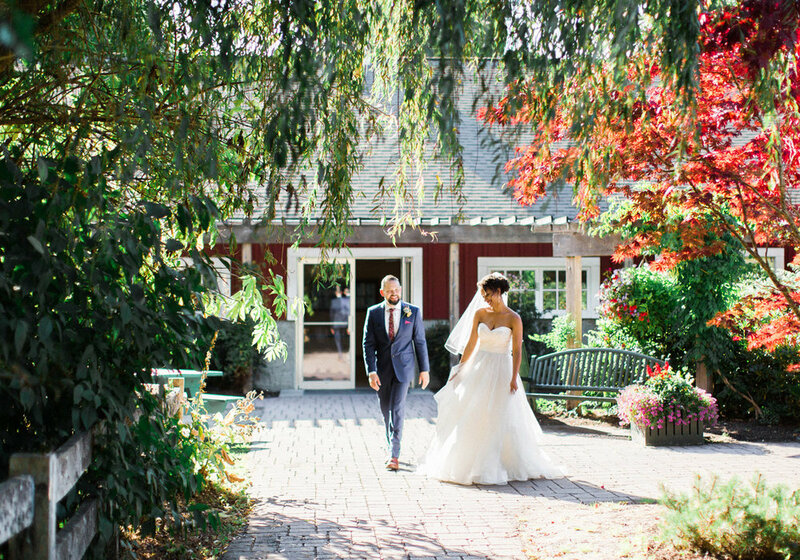 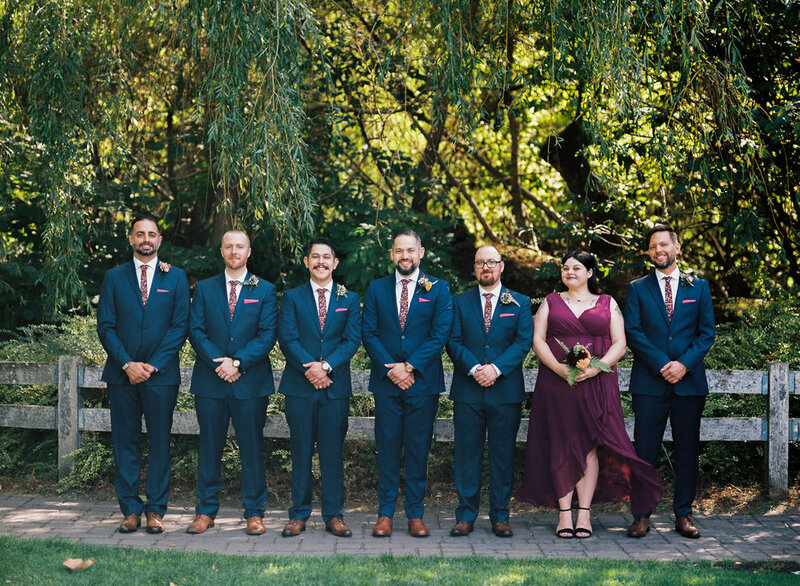 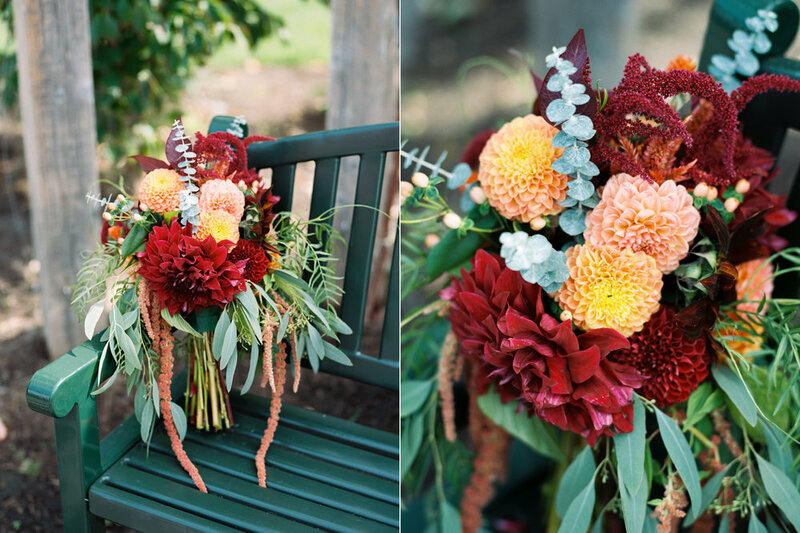 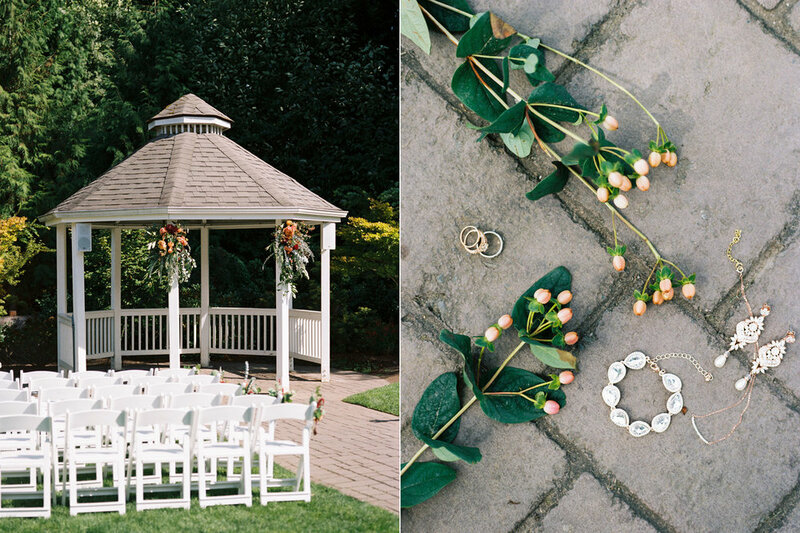 This couple merged Jorge’s Hispanic heritage with their love of bright color, time with family, and the WWE - making for an unforgettably personal wedding celebration. 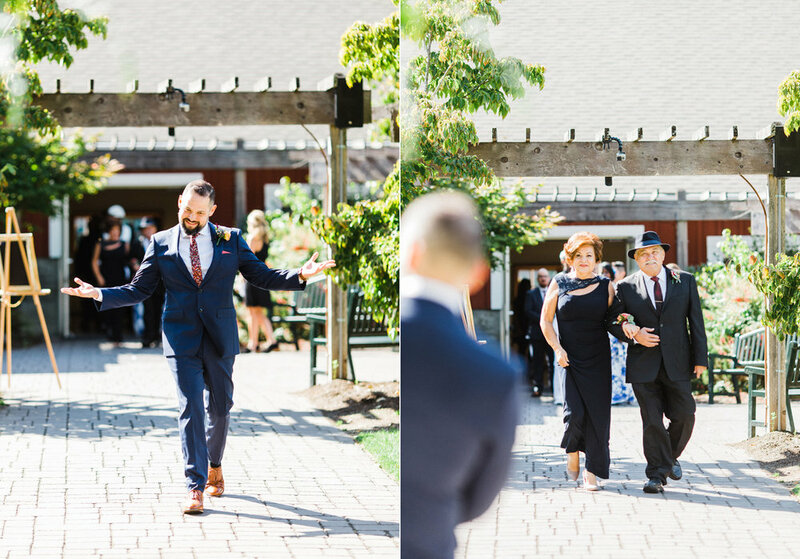 You’ll have to scroll all the way through to see every bit of the fun we had. 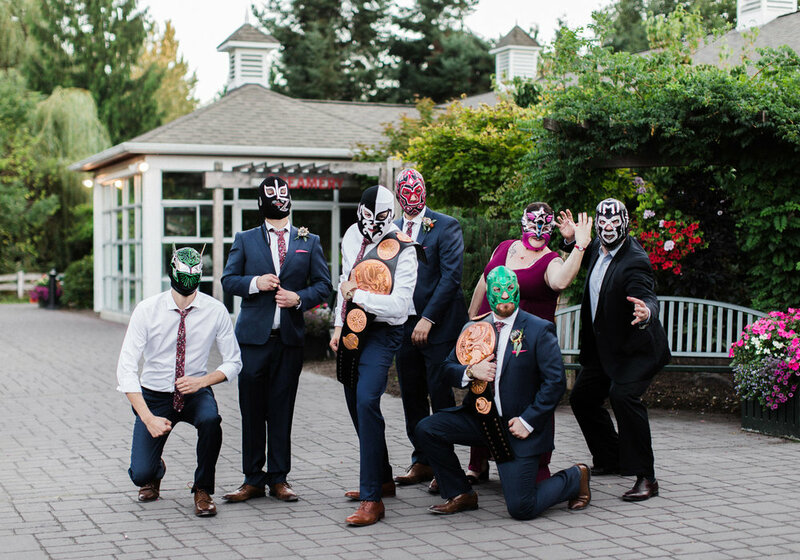 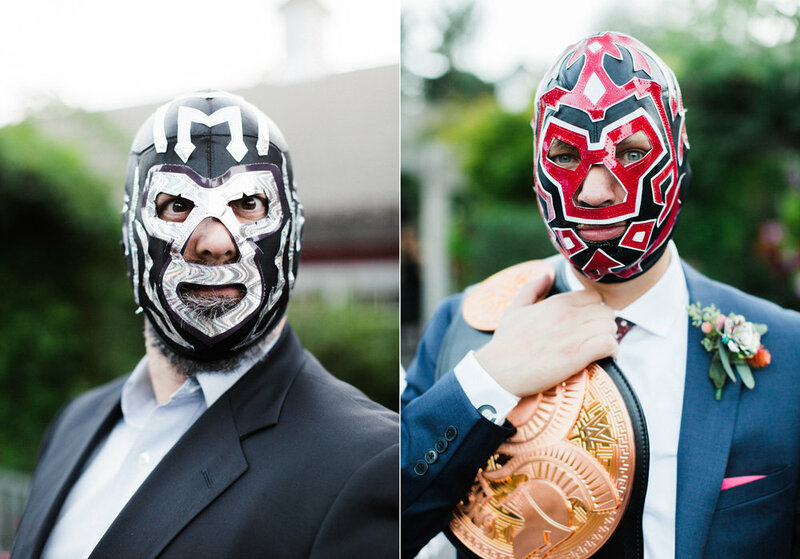 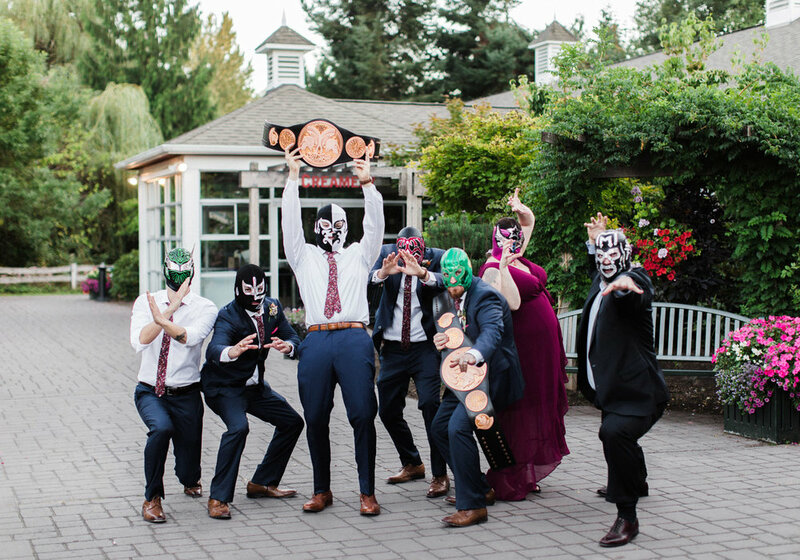 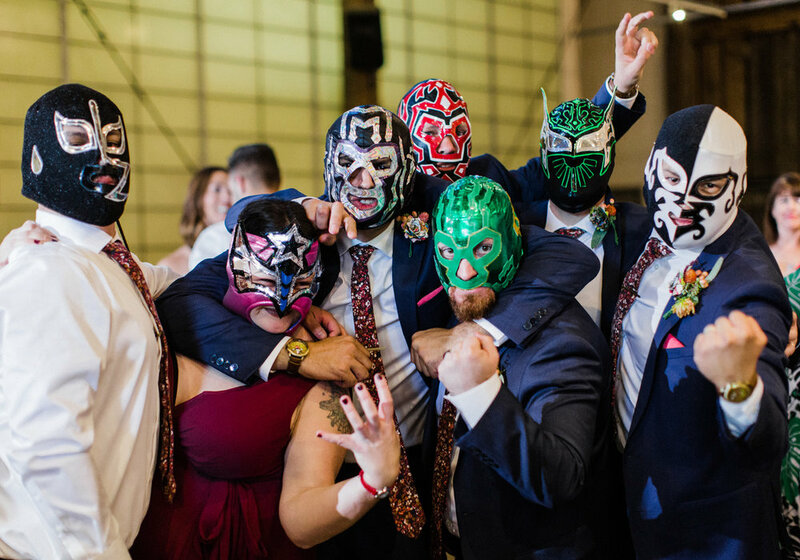 The groom gave his wedding party attendants luchador masks, the couple entered their reception proudly carrying WWE Tag Team Championship wrestling belts, and their table decor and cake were inspired by the incredible artist, Salvador Dali. 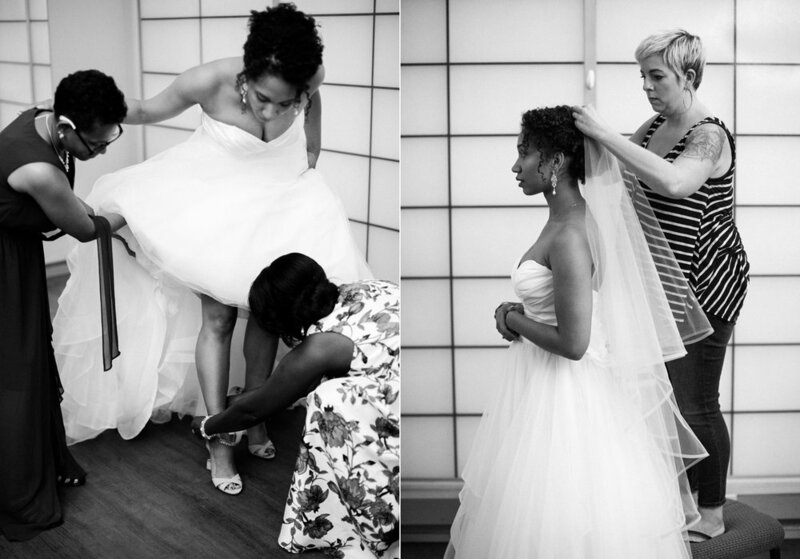 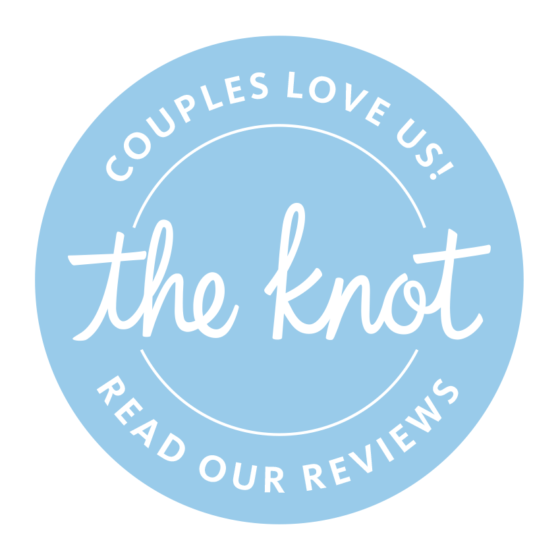 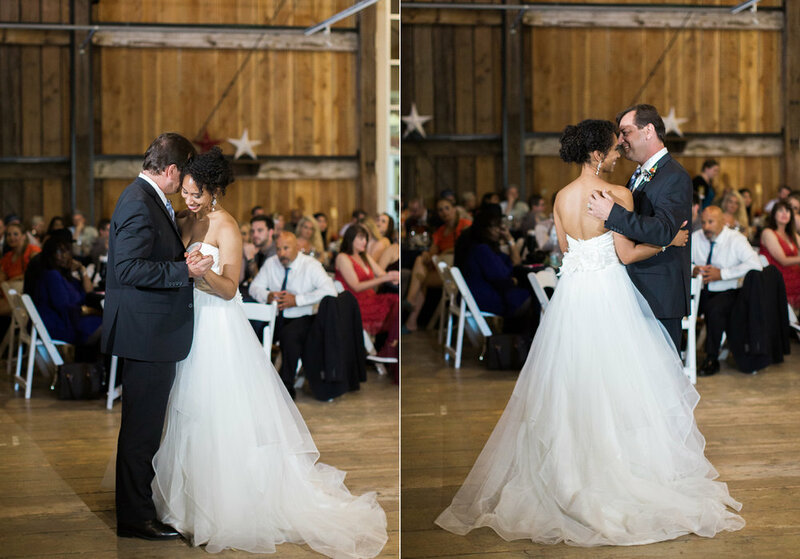 Krystia & Jorge seamlessly wove all of their inspirational details together, and you have to take a peek at the back of Krystia’s dress! 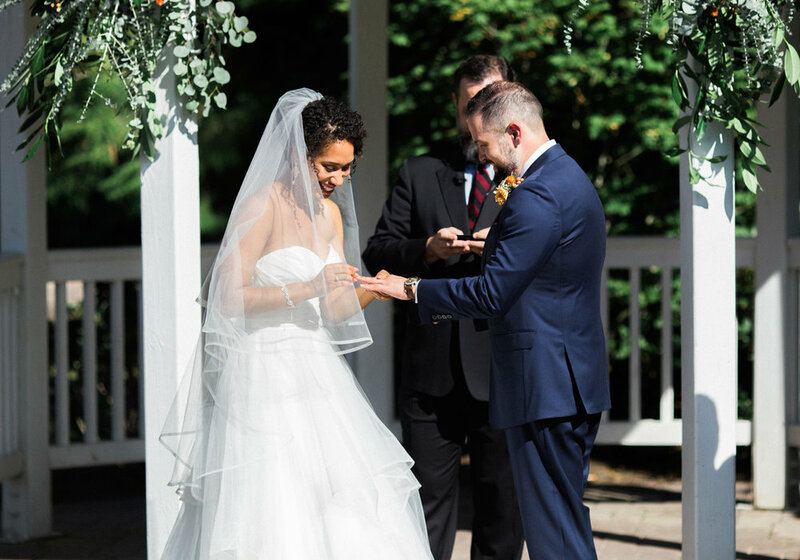 Thank you to this wonderful couple for including me in such a wonderful wedding day, one that I will never forget!